Thank You for your Frazer Orders! - Week of June 8 - Frazer, Ltd. Thank you City of Cranston Fire Rescue, Rhode Island for your order of 1 new Frazer unit! 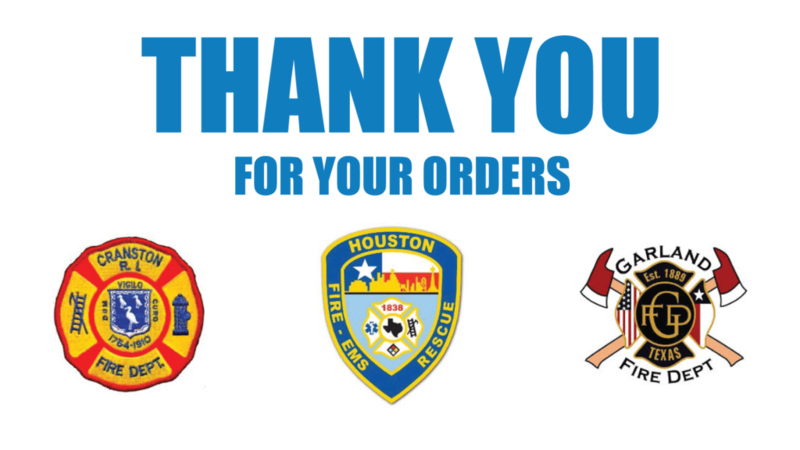 Thank you Houston Fire Department for your order of 9 new Limited Edition Frazer units! 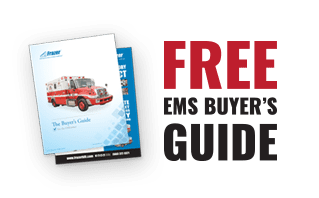 Thank you Garland Fire Department for your order of 4 new Limited Edition Frazer units! We are honored to help you serve your community and to build on our lasting relationships. Take a moment to browse our Customer Deliveries page to view our finished Frazer units, and contact us to learn more about our Limited Edition option!